The vote was 211 to 201 and was part of a clause to the Sanctions and Anti-Money Laundering Bill introduced by HoL Member Baroness Vivian H. Stern. The Bill now moves to the House of Commons for its considerations. A beneficial owner allows for the benefits of ownership in a financial services company even though the title of the company is in another name. Some in the UK and the EU have been pressuring the Dr D. Orlando Smith (AL) led Administration, along with other OTs like Bermuda, Cayman Islands, Anguilla, Montserrat, and the Turks and Caicos, in what they claimed to be the fight against money laundering and tax evasion, to make the names of these beneficial owners public. If this amendment to the Bill had passed it would have affected the above mentioned OTs, undermining the confidential nature of their transactions, and reducing business. Those Members who supported the OTs argued that the HoL cannot legislate for the OTs just like they cannot do for the Scottish Parliament without proper consultations. Premier and Minister of Finance Dr The Honourable D. Orlando Smith (AL), who has come under fire for his slow handling of the Financial Services fallout and leaks and not vigorously defending the VI’s legitimate sector, said at a press conference last week Thursday January 25, 2018 that he was pleased for the support of all who voted against the clause. Mr Willock, who is expected to run for political office in the Territory’s next general elections constitutionally due by 2019, gained public praise when he took on a BBC reporter after the Panama Papers leak and strongly defended the VI’s Offshore financial services sector. 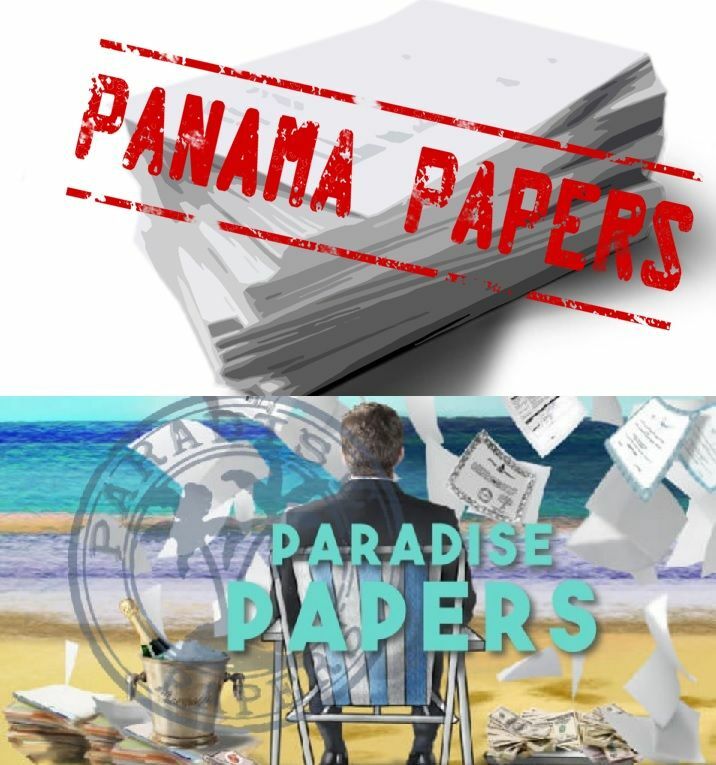 Following the Paradise Papers leak last year, Mr Willock also again did a steller interview with the United States Public Radio, NPR, where he spoke out against the double standards of the bigger powers in wanting to stop the VI’s facilitation of global financial trade. 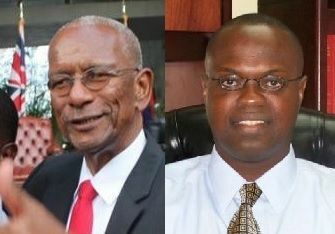 The young Virgin Islands businessman, before moving to the private sector, also served as a Director of the Water and Sewerage Department and, before that, was an Assistant Secretary in the Ministry of Natural Resources and Labour. Mr Willock holds Bachelor’s and Master’s degrees in Political Science and Economics, and a certificate in public administration from the University of the West Indies. The BVI financial services industry is not something that is thrown together in a back drop. It is a industry that is accredited by the IMF. If it was something illegal it would have been stopped in cabinet years ago. Many legitimate wealthy people are using it to hide assets and wealth from organize criminals. Like other industries jewelry stores and other avenues it can be used to launder money. But every preventative Law the BVI has been asked to pass it has. this day and age. some banks deserve a nuclear enema too. Getting set up for the down stroke. Political posturing by this inept Member of the HOL. The House of Commons has the power to make law not the HOL. At the day the Commons is where true Parliamentary power lies in the UK. The House of Lords is made up mostly of the rich aristocrats who was appointed because of their wealth. That is why the system of appointment was changed and is still undergoing change to prevent life time appointments. 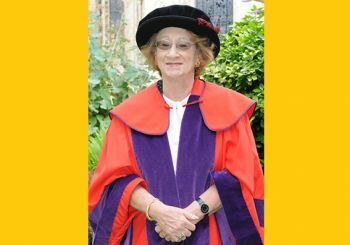 The HOL is not not a true representative of democracy in the UK. Members are appointed rather than elected. gee, why would the Ms. Stern take that position?